Wydad Casablanca are expected to be too strong for Lobi Stars in the CAF champions League at the Stade Prince Moulay Abdallah. The Moroccans have a fantastic home record in the competition and with the visitors struggling on their travels, a win to nil predicted at odds of 1.70. Wydad Casablanca have made a fine start to the group phase of this year's CAF Champions League. They have claimed two wins from three matches and are above Mamelodi Sundowns on goal difference. The 2017 champions earned a 1-0 victory over Lobi Stars in the reverse fixture in Nigeria with Mohammed Nahiri’s first half penalty the difference. Faouzi Benzarti’s team followed up with another 1-0 triumph at home against Olympic Safi in the Moroccan Botola. Nahiri has been arguably the stand out player in this season's Champions League having scored two goals from left-back. The 27-year-old should retain his place while the likes of Walid El Karti and Ismail El Haddad are to start having also impressed in the competition. Lobi Stars are bottom of the group with three points having suffered two defeats in their three matches in the CAF Champions League. They have a poor away record on the continent having lost their last three matches. The Nigerian champions lost 1-0 at home in a disappointing performance in the reverse fixture. Solomon Ogbeide’s men also suffered a similar defeat in their last Nigerian PFL outing as they were beaten away at newly promoted Bendel Insurance. Austin Ogunye is expected to return to the starting lineup after making a second half appearance in the reverse fixture. Yaya Kone is also set to retain his place in the team with both men featuring in a Lobi attack that has failed to score in four of their last five matches across all competitions. 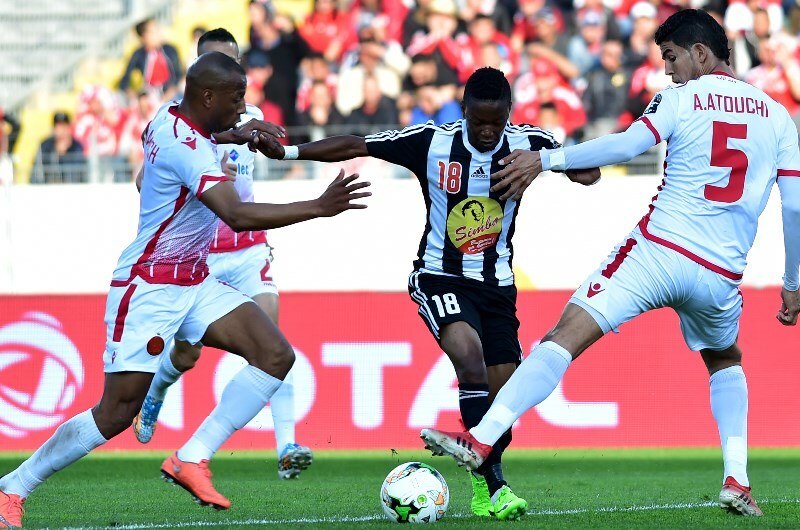 Wydad Casablanca and Lobi Stars had never faced each other prior to the reverse fixture in Nigeria a fortnight ago. Wydad Casablanca do their best work at home with seven wins in their last eight home matches. They have plenty of quality in attack with the likes of El Karti, El Haddad and Michael Babatunde and should comfortably get past a poor Lobi backline. 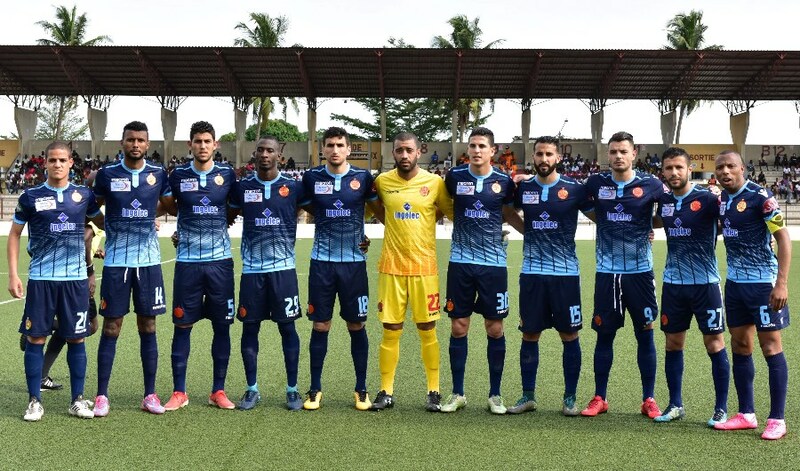 The Moroccans have also maintained a solid defensive record at home having kept clean sheets in six of their last eight home matches in the CAF Champions League. They will be confident of shutting out the likes of Kone and Ogunye who have struggled for Lobi lately. Wydad Casablanca have won 7 of their last 8 home matches (CAF Champions League). Wydad Casablanca have kept clean sheets in 6 of their last 8 home matches (CAF Champions League). Lobi Stars have lost their last 3 away matches (CAF Champions League). Lobi Stars have failed to score in 4 of their last 5 away matches (all competitions). I am predicting the hosts to have too much quality for Lobi Stars with Wydad tipped to win to nil in a 3-0 victory.